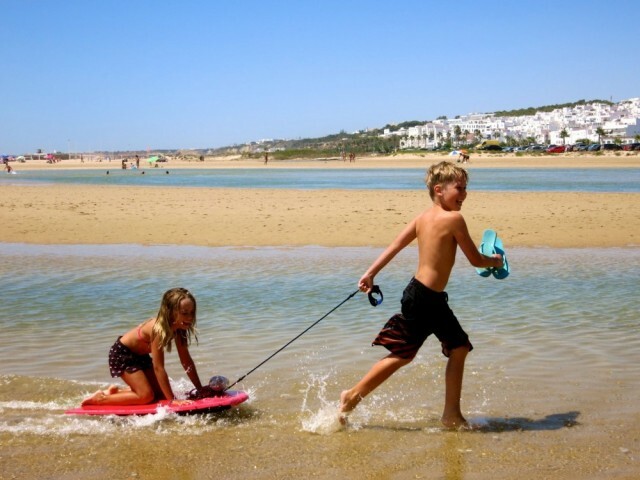 School Summer Holidays in Spain: To Enjoy Or To Endure? As I write this post, I still cannot believe it is the last day of the long, school summer holidays in Spain. And I confess, I no longer dread the summer holidays, I actively look forward to them and spend months planning all the adventures we could have filling those three months; 12 weeks; eighty days. Am I mad? Maybe, but it is all about embracing opportunity and making the most of what may initially seem like a difficult situation. Last year, it was more challenging and despite booking a long holiday in Cadiz, my work spoilt what could have been a wonderful holiday. That, of course, has now all changed and I am free to enjoy this time with our children, and enjoy it we have. So, how have we enjoyed our 12 Weeks of school summer holidays in Spain? Click each of the links below to read the related articles, including information, directions and insider tips we want to share with you. 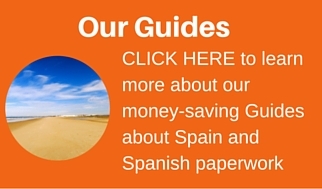 A trip to Alicante: Hit the mediterranean beaches before they fill up for the summer! A week of beach and pool visits: Not a bad way to fill a week! 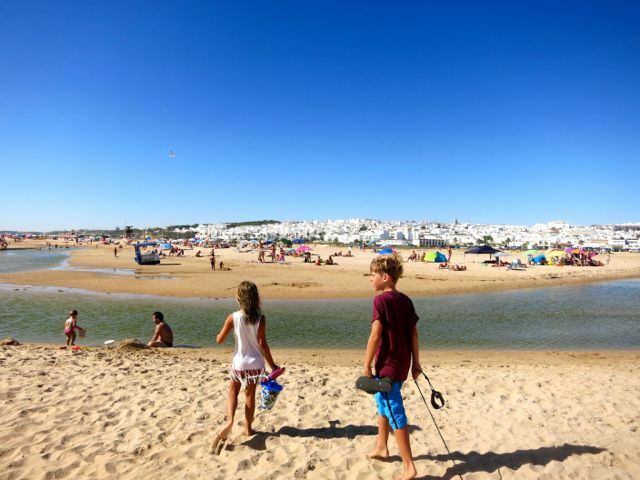 2 weeks in Cadiz: A fantastic location for a family summer holiday! 1 week of beach, bbq and lakes visits: Read about Snorkelling in Maro and A visit to the Lakes in Malaga. A trip to the UK: Avoid the queues as UK children are back at school! Legoland Windsor & Science Museums in London. See how quickly that went! Where did those three months; 12 weeks; eighty days go? Beautiful beach days in Conil de la Frontera, Cadiz. 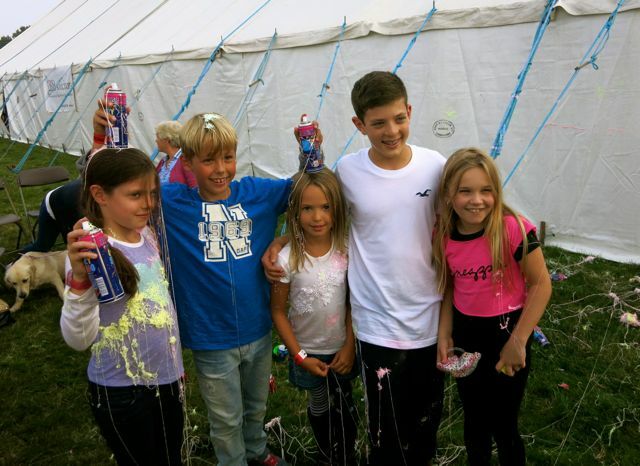 We have had such a wonderful summer and are already thinking about how to enjoy next summer. The only problem now is that I have to get back into work mode. There are only so many times you can tell people that you are “de vacaciones” … Maybe I’ll send them a copy of this post so they will understand. After all, it is one of the many reasons we chose to live and love our Family Life In Spain. How do you spend your summer? Do you enjoy it or endure it? Send us your stories and ideas. Don’t forget to download a copy of our printable School Calendar for 2014 / 2015: CLICK HERE!